Self-assembly of nanostructures through template-matching hybridization reactions is potentially an important technique in nanotechnology. 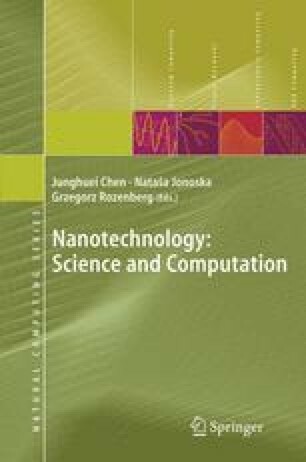 Given the possibility of errors in hybridization and the difficulty of designing DNA sequences on conventional computers, a viable alternative is to manufacture libraries of oligonucleotides for nanotechnology applications in the test tube. Thus, a protocol has been designed and tested to select mismatched oligonucleotides from a random starting material. Experiments indicate that the selected oligonucleotides are independent, and that there are about 10 000 distinct sequences. Such manufactured libraries are a potential enabling resource for DNA self-assembly in nanotechnology.